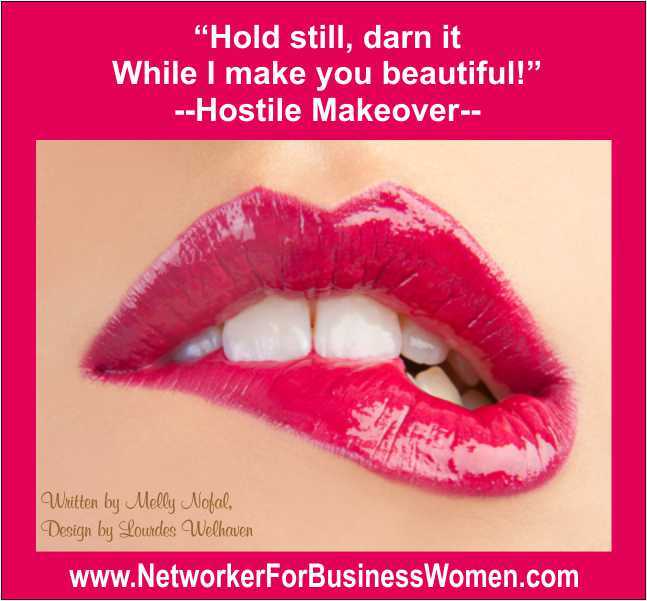 Home » Blog » Hostile Makeover! Couldn’t resist sharing this with you! Happy Saturday! Chic Flicks or Chick Flicks?